Yes, we know horror flicks nowadays have lots of advanced special effects but some of the old-school classics are still just as scary. We asked our Facebook fans which frightening movies from their youth still give them goosebumps. 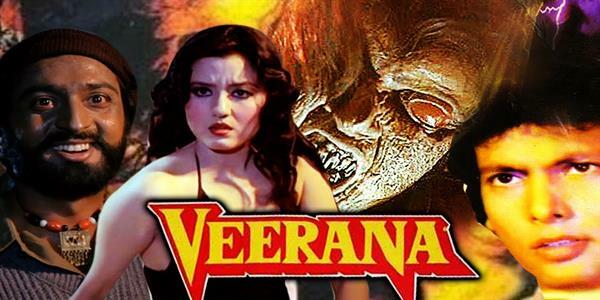 Here are 10 Best Bollywood Vintage Horror Movies That You Must Watch.